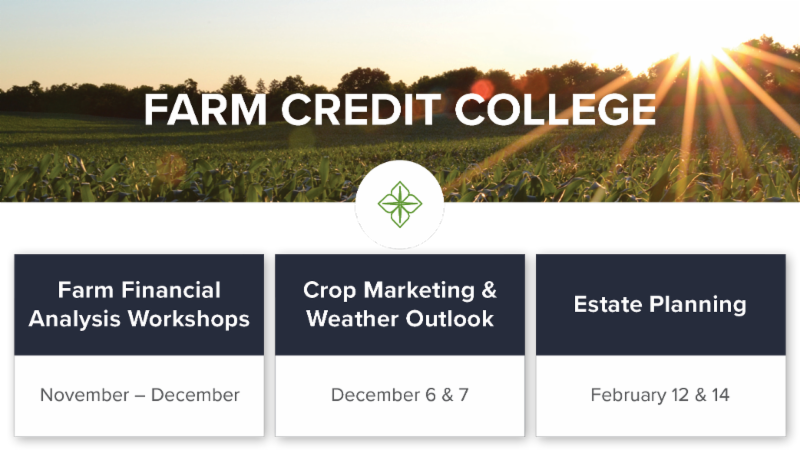 Attend one or more learning workshops hosted by FCI in the coming months featuring topics from crop marketing to estate planning and balance sheets. 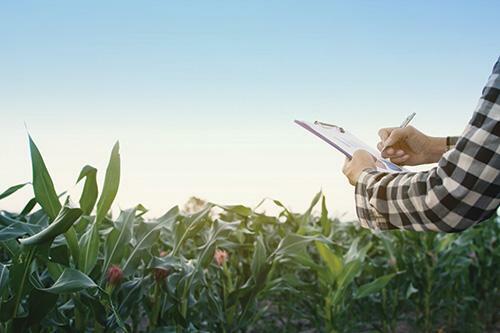 FCI’s cost-competitive agricultural real estate appraisal service is now available for any individual or entity needing fee appraisal work for real estate transactions, estate planning, and inheritance settlements. The listing includes results for 48 different farmland auctions reported since the last results were published in June. These 48 public auctions concluded with successful bids and represented 4,779 total acres in 19 different counties selling for a grand total of $33.4 million with an average price of $6,989 per acre. The highest price per acre was $11,400 for Class A land in Christian and Coles Counties; the lowest price per acre was $2,250 for Classes C & D land in Cass and Monroe Counties. Do You Have Pasture for Grazing or Haying? 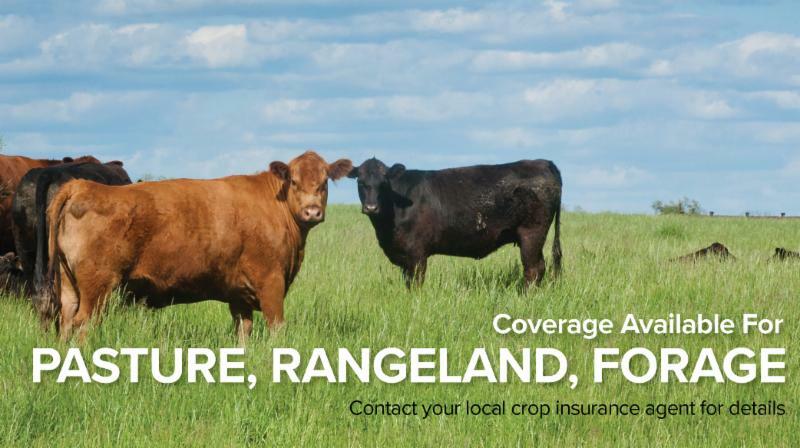 The pasture, rangeland, forage (PRF) insurance program is based on a precipitation index and designed to give farmers the ability to cover replacement feed costs if - due to a lack of precipitation - a loss of forage for grazing or haying for harvesting occurs. Is PRF Right for You? 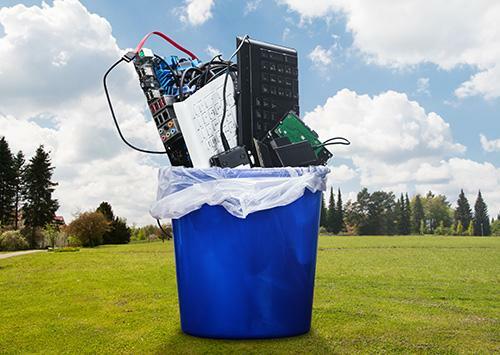 If you recently purchased a new technology device, how do you dispose of your old one? Whether you decide to recycle or donate it – since they can’t be thrown away – be sure your personal data doesn’t go with your device. A fascination with American history started the Lieb family of Piatt County on a new venture in 2000. 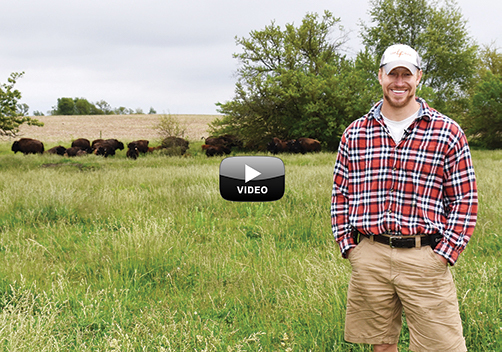 Today, Jake Lieb and his brother Josh raise a 50-head bison herd and use their beauty to teach visitors about modern agriculture. 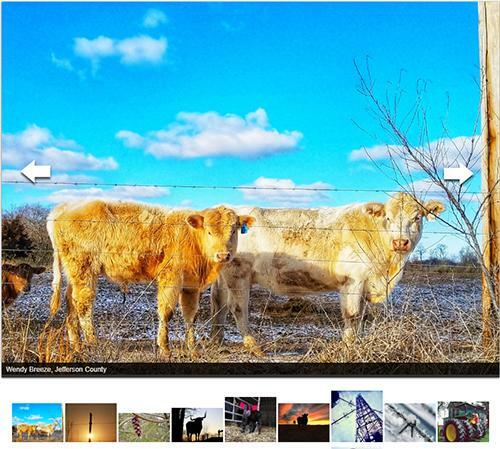 Talented photographers throughout Illinois submitted 469 images showing agriculture and rural life at its best. Keep capturing moments throughout the year (don’t forget winter) and remember to enter again next year. 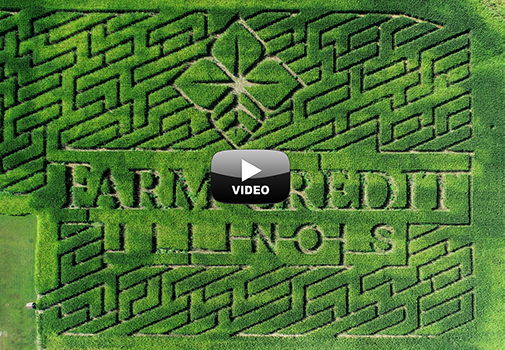 Looking for a u-pick pumpkin patch or apple orchard this fall? 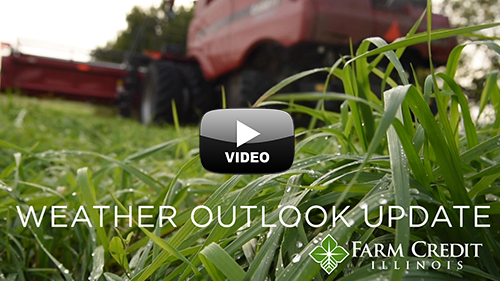 Wishing more people would visit your agribusiness? Visit the Farm Fresh Members Market on FCI's website to promote your farm's products or locate an FCI member-owner's farm near you offering fresh, local food. 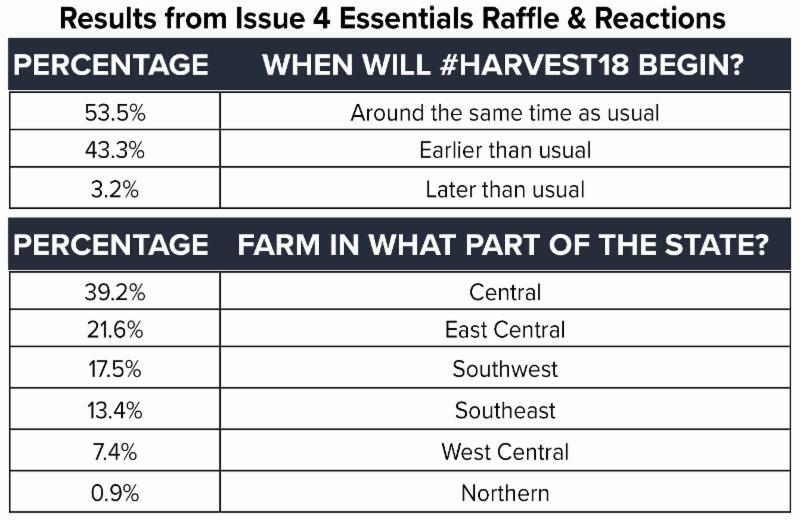 Here's a chance to win an "essential" to keep you in touch while driving on the road this harvest season. 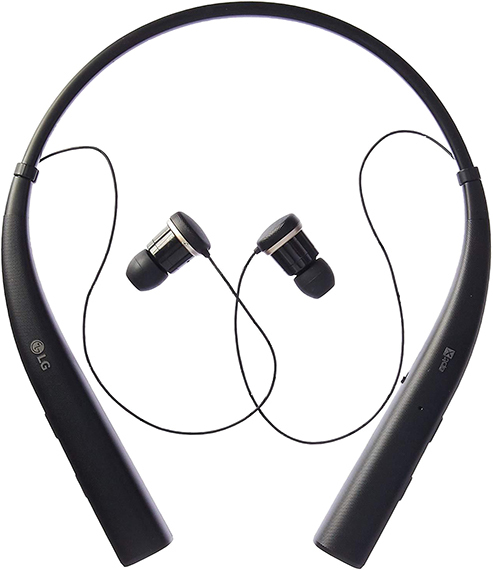 The slim, durable set has retractable headphones and advanced speaker technology for clear, hands-free conversations.